Comedian Cal Halbert has been transformed beyond recognition for his first panto role. 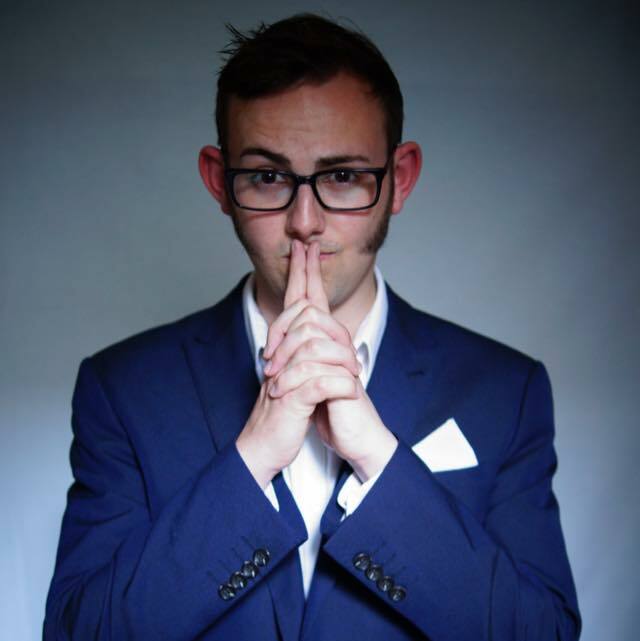 The 24-year-old is no stranger to the stage, having performed as a stand-up comedian and as one half of The Mimic Men with BBC Radio Newcastle’s Alfie Joey. 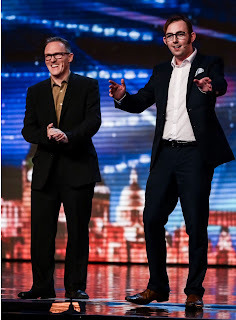 Britain’s Got Talent as The Mimic Men. The duo appeared on Britain’s Got Talent in 2016 and wowed the judges with their A-Z of impressions, but narrowly missed out on the live shows. They are regulars on the north east comedy circuit however, performing at The Customs House in July as part of the South Tyneside Comedy Festival and in last month’s Together Forever fundraiser in memory of Chloe Rutherford and Liam Curry. Cal, who hails from Shrewsbury but is now based in Newcastle, was cast after asking Ray for some advice about getting into panto. He said: “I have always wanted to do panto, I don’t know why, but I always have, so I messaged Ray for some advice and I ended up being cast. It is going to be brilliant. I am really looking forward to it. 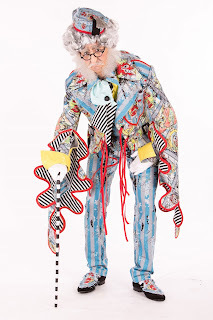 I want to put in as many voices as possible.” Cal has cleared his schedule for the panto, but will be back to stand-up and writing new material for The Mimic Men in the new year. 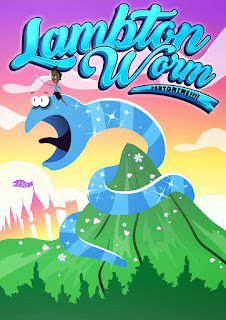 Costume designer Paul Shriek said the inspiration for the eccentric Lord Lambton’s look was inspired by the period in which The Lambton Worm was originally written, as well as its medieval setting. The Lambton Worm, sponsored by Hays Travel, has been written in celebration of the 150th anniversary of the folk song The Lambton Worm. It tells the legend of the brave Sir John Lambton, who returns home from war to slay a ferocious beats who has been terrorising the villages around his family’s estate. 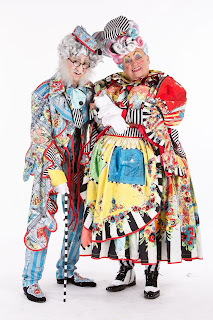 But there will be a twist in the tale in The Custom Houses’ hilarious re-telling of the story, however, which sees the return of Ray Spencer as Dame Bella Ballcock and David Lee Hopper as her hapless son Arbuthnot. The rest of the cast are: Steven Lee Hamilton as The Brave and Bold Sir John, Eleanor Chaganis as the Princess, Natasha Haws as Susie Soothsayer from Southwick, Georgia Nicholson as Poison Pen from Penshaw, Gareth Hunter as The Sultan and Lewis Jobson as Puddles the Dog. South Tyneside Dance Workshop will again be providing the backing dancers.